The Thermo Scientific™ HAAKE™ Viscotester™ 1 Plus and 2 Plus Rotational Viscometers are designed to quickly and reliably measure viscosity. The portable, battery-operated HAAKE™ Viscotester™ 1 Plus and 2 Plus Rotational Viscometers are built to meet demands for faster and more reliable testing in quality control, as well as sampling in manufacturing or when accepting delivery of goods. 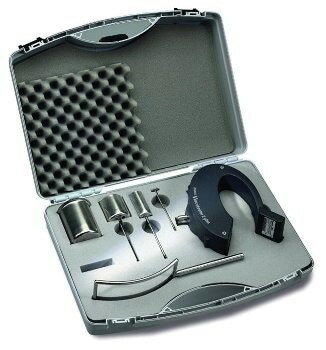 Typical measurement accuracy is 5%, and the devices can be optionally calibrated to within 1%. The HAAKE™ Viscotester™ 1 Plus and 2 Plus Rotational Viscometers may also be used as stationary or portable instruments.